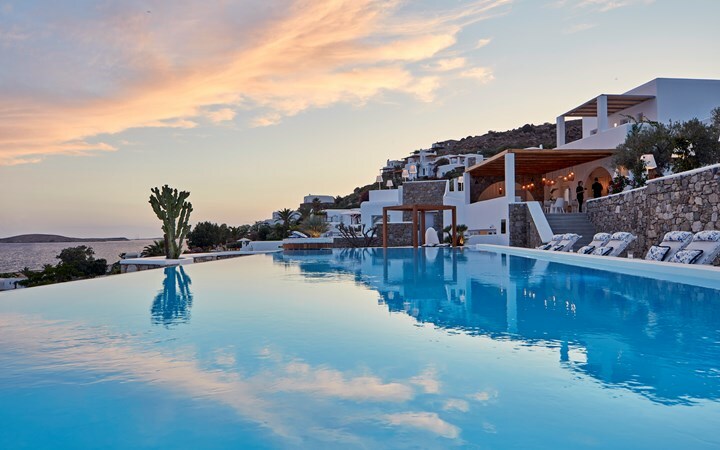 Mykonos is, without doubt, the most popular party island in Greece and one of the most famous party destinations in the world. 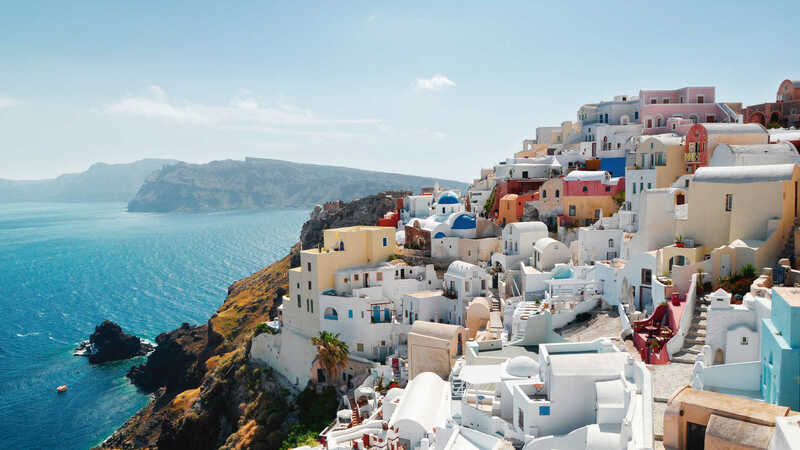 We are starting off your Mocha Fest Greece experience with a bang by spending 3 full days in Mykonos, hopping from afternoon Beach Parties at Tropicana, to Club Hopping at Night in Little Venice, and maybe even staying to party until Sunset at Cavo Paradiso. 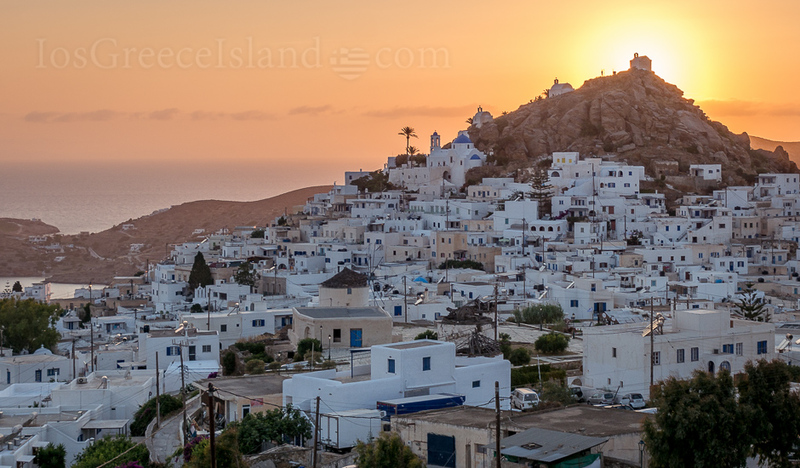 Ios Island is one of my favourite Islands in Greece. 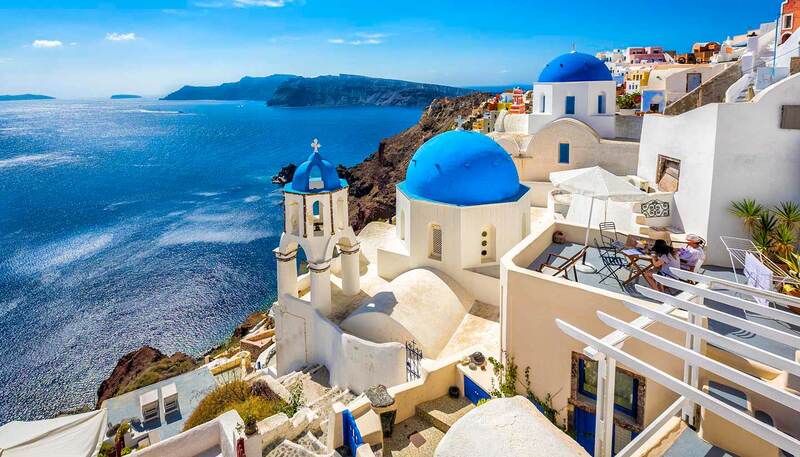 It is filled with breathtaking views, beautiful hidden beaches, and best of all, super affordable. 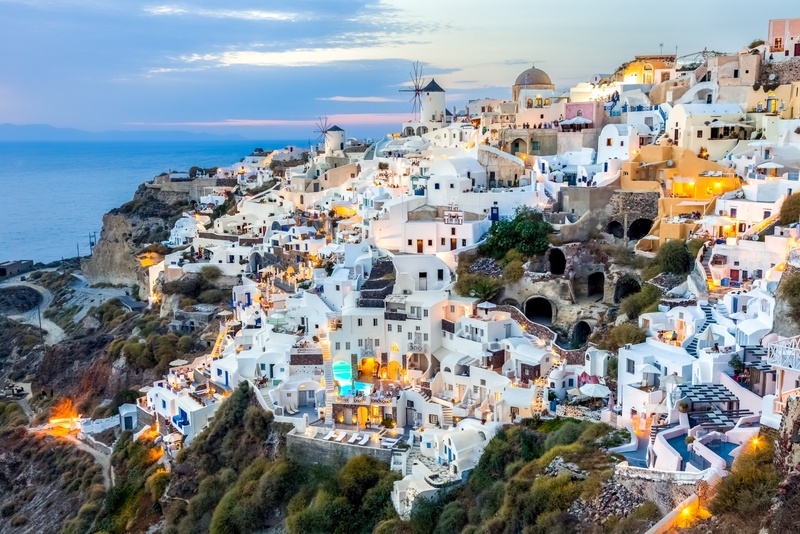 The real reason we love Ios Island though is that the main town of Chora has over 40 of the coolest bars in the world and you can hit-up every single one of those bars in a single night without having to call an Uber. 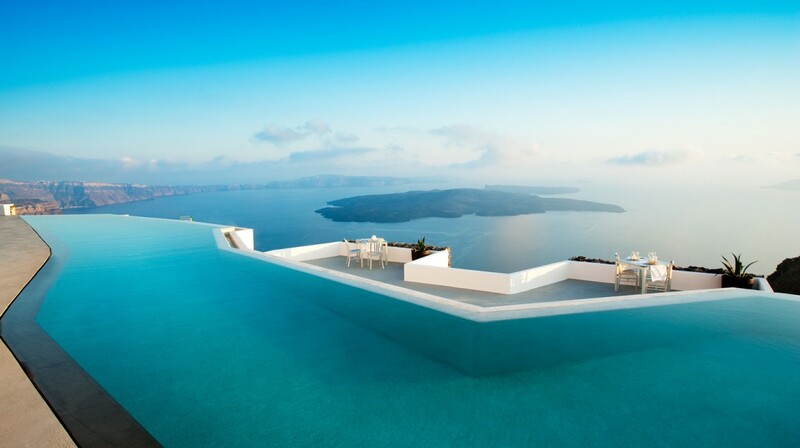 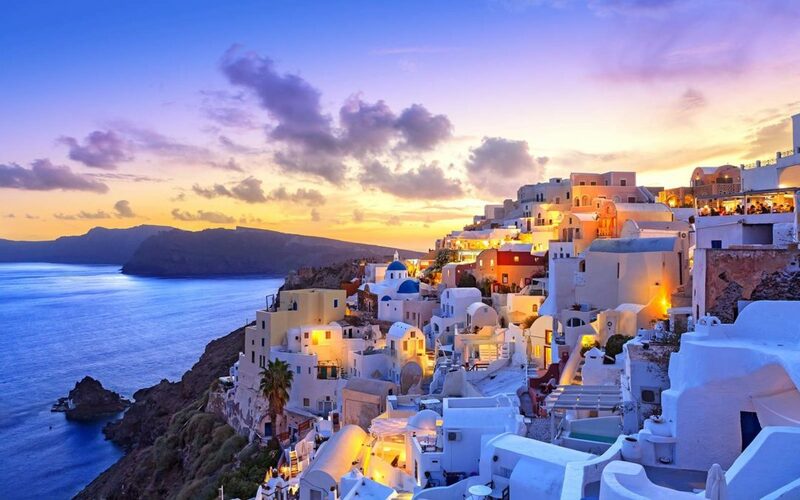 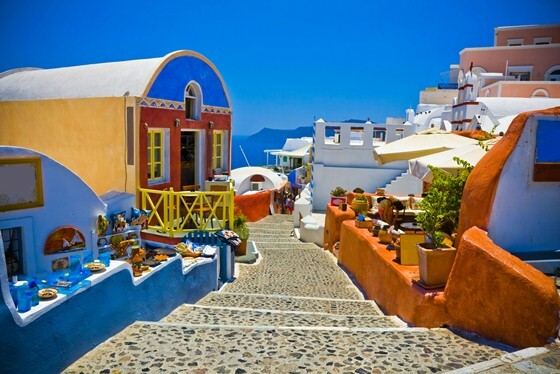 Santorini is one of the most Picturesque places on earth and the most popular among all the Islands in Greece for very good reason. 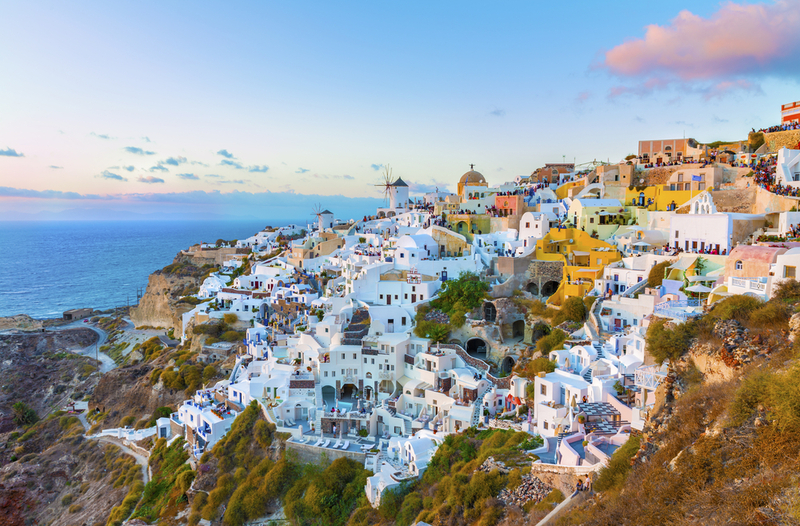 From beautiful Sunsets in the town of Oia to lazy days on the Perissa Beach and Clubbing in the town of Thira at night time, you can find it all in Santorini. 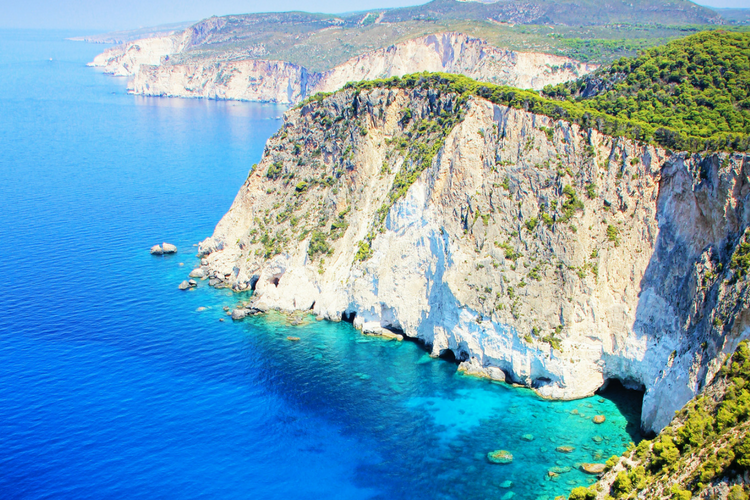 This will be the last of our Greek Island stop and it will be filled with moments you want to savour. 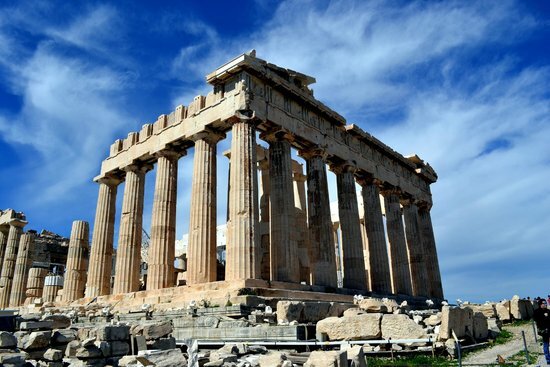 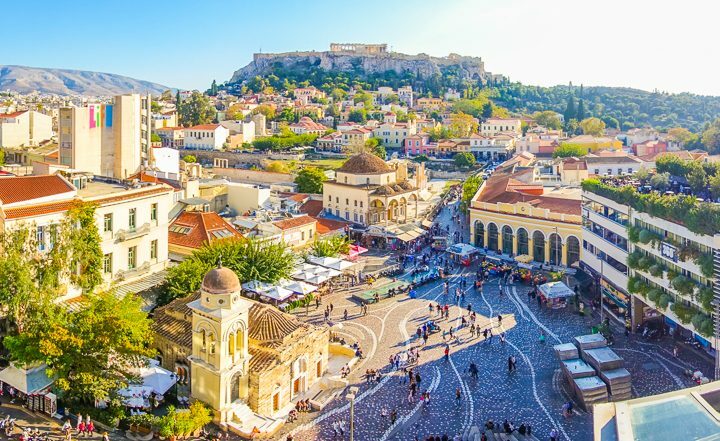 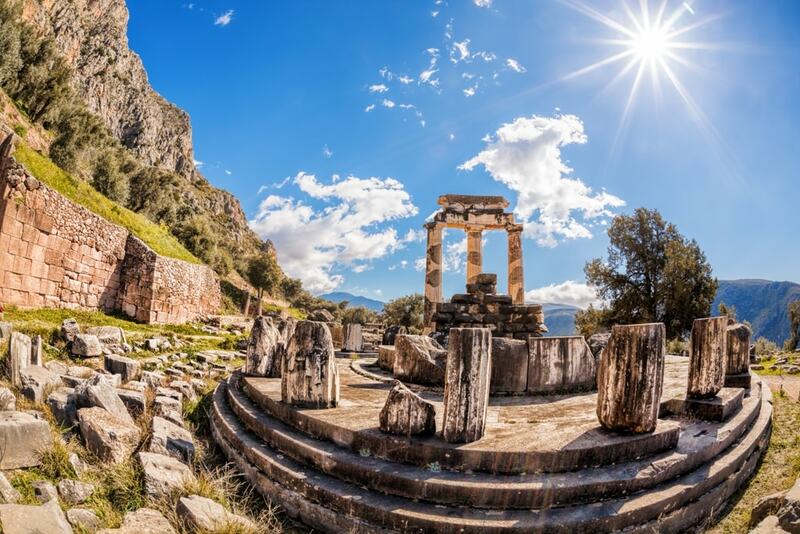 Spend your last day in the Capital Site-Seeing and Unwinding from what will most certainly be one of the best travel experiences of your entire life.